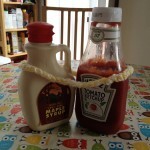 My children put a ring around ketchup and syrup! They would put both (possibly together) on everything edible if they could. Ketchup is classified as a vegetable (right?) 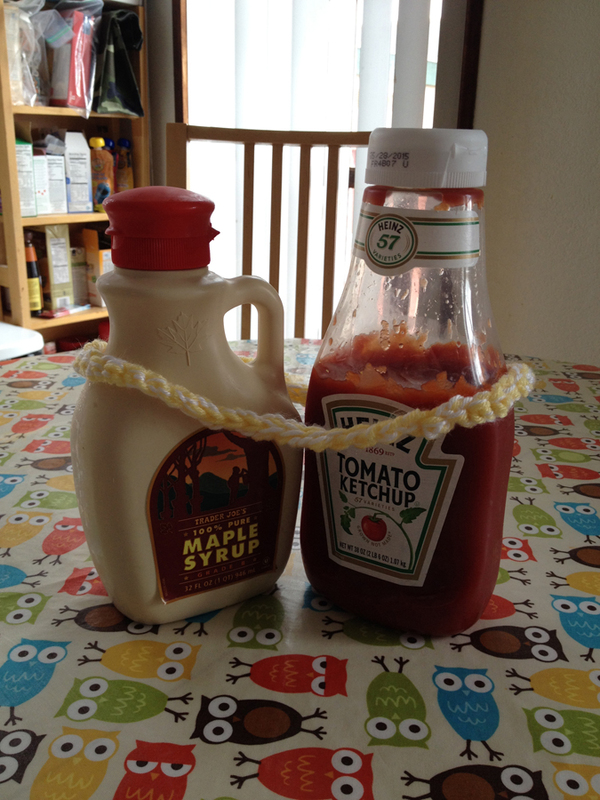 and real maple syrup is natural (it comes from a tree after all! ).